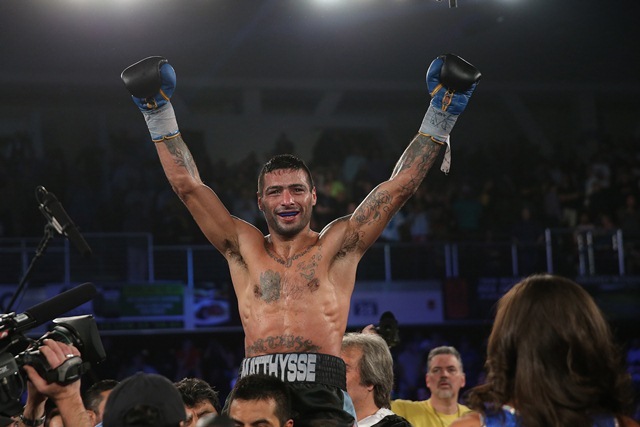 Tickets for Matthysse vs. Kiram are priced at $10, $25, $50 and $100, not including applicable service charges and taxes, with a total ticket limit of 12 per person, go on sale Thursday, December 14 at 10:00 a.m. PST. To charge by phone with a major credit card, call Ticketmaster at (800) 745-3000 or the Forum Box Office (Monday through Friday 11:00 a.m. PST to 7:00 p.m. PST) at (310) 330-7300. Tickets will also be available for purchase at www.fabulousforum.com or www.ticketmaster.com.